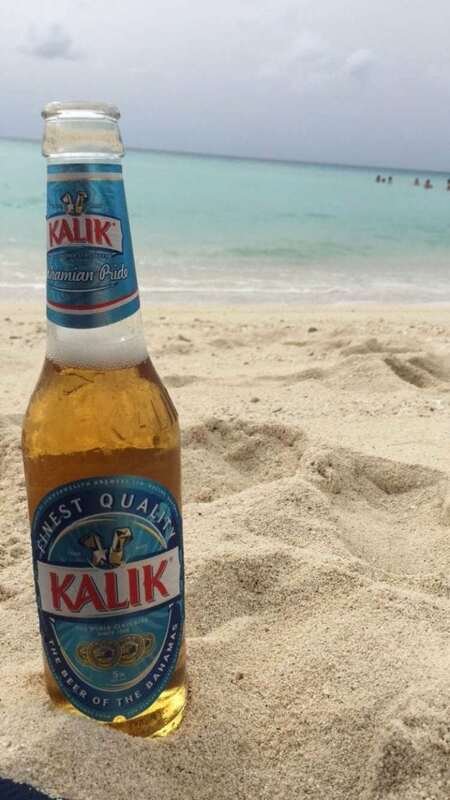 This small island group in The Bahamas serves up big island flavor. 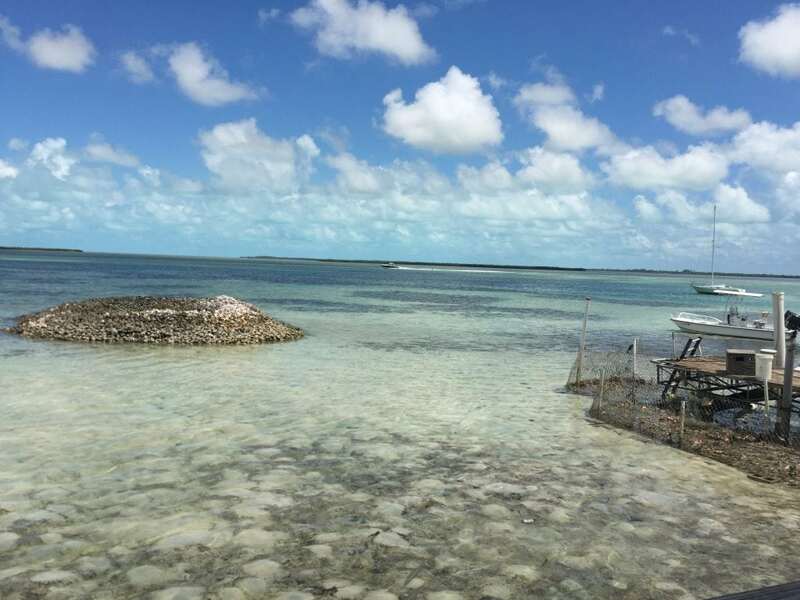 The charming islands in the Bimini group are only 50 miles east of Miami and draw visitors from all over the globe with the promise of big-game fishing. 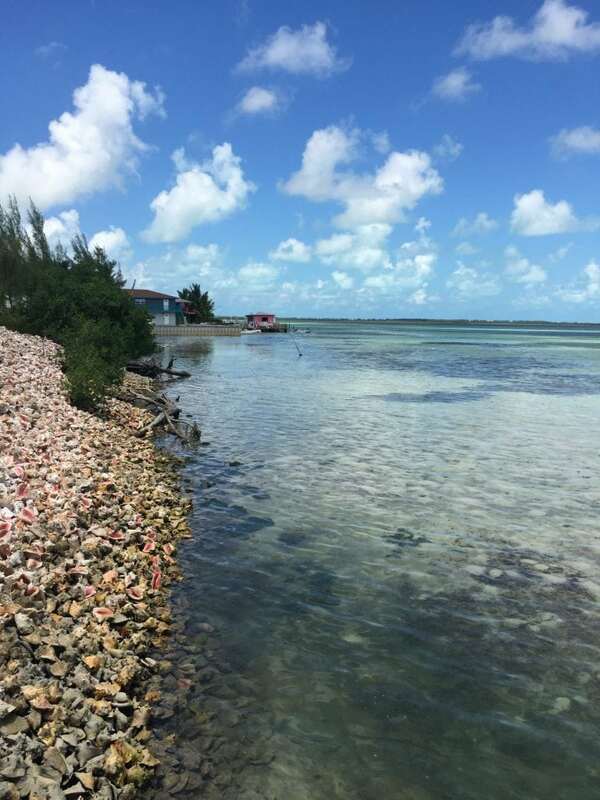 However, there’s more to Bimini than the lure of large game fish, since it offers a delightful selection of local island eats that ranges from fresh conch and lobster salad to its famously sweet Bimini bread. Seafood is one of the main staples in the Bahamian diet—a cuisine that is never bland or boring. 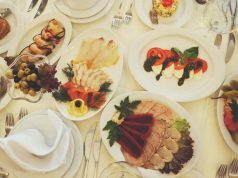 And while you can find virtually any type of international cuisine in The Bahamas, in Bimini you won’t have any trouble finding fresh local delicacies at reasonable prices. Is there anything better than the explosion of tangy citrus, freshly diced vegetables, notes of hot pepper, and delicious conch meat? 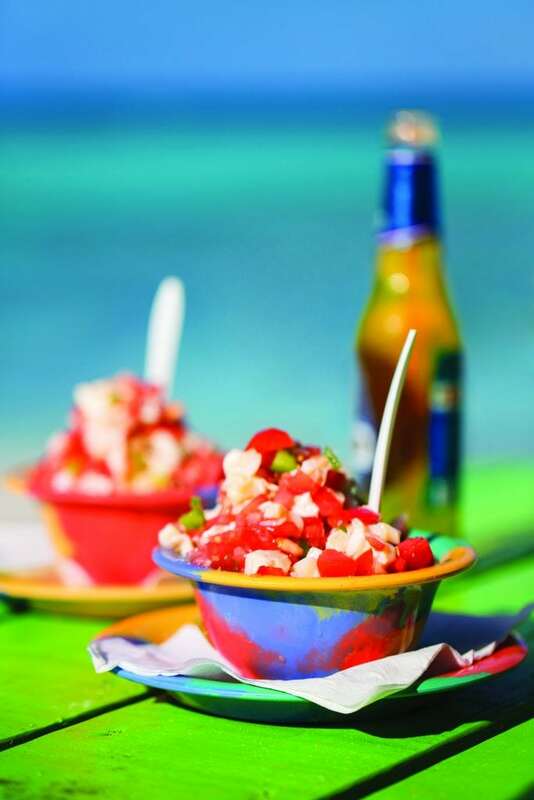 This concoction, known as Bahamian conch salad, is one of the best ways to experience the quintessential flavor of the islands. Not only is it a reliable form of edible and delicious comfort, it’s also a form of art. Flaunting a colorful array of diced peppers, onion and ripe tomato, each bowl blends flavor and presentation with a subtle touch of sophistication. The main star of this dish is the soft white meat of the Queen Conch. 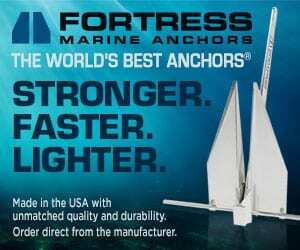 With a chewy texture that could easily be compared to calamari, this large and edible sea snail boasts a sweet yet mild flavor. The raw meat that comes directly from the shell is tough and often requires tenderization before it can be eaten. 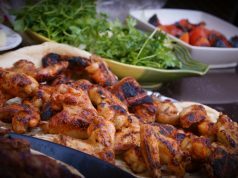 However, heavy pounding and a lime juice marinade easily quicken the process, making the meat soft and tender. 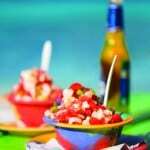 One of the best places to grab a bowl of this famous Bahamian conch salad is at Stuart’s Conch Salad in Bailey Town. 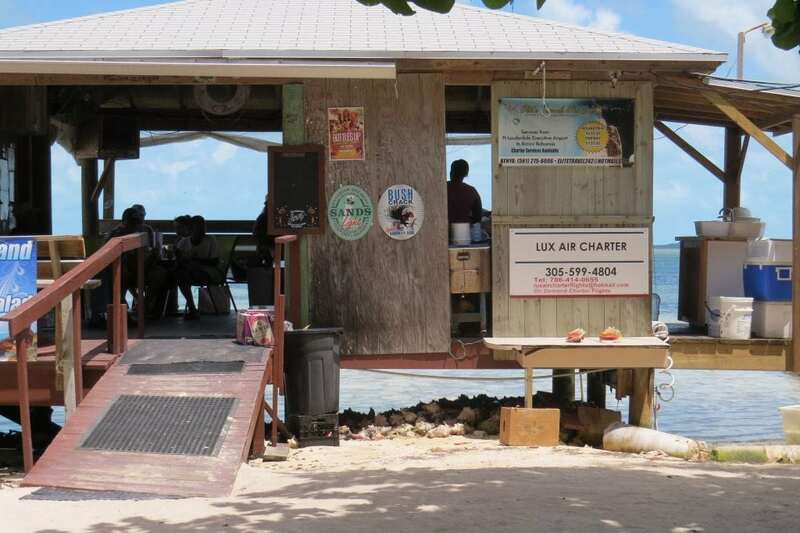 You’ll know you’re at the right spot when you come upon a seaside shack full of locals and visitors alike. 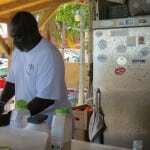 Fabian Stuart, owner of the stand, has been serving up some of the freshest lobster and conch in Bimini for more than 30 years. Stuart and his family prepare their conch salad much like the standard ceviche found in Latin American countries. 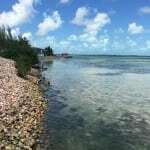 However, in Bimini, conch is used instead of white fish or raw shrimp. 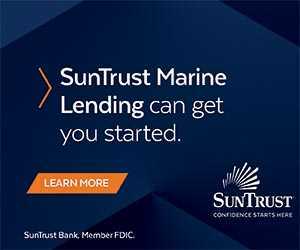 The secret to great conch salad is an invigorating mix of sour orange juice, fresh lime and fiery pepper—a mix that serves as a marinade that partly “cooks” the meat due to its acidic makeup. 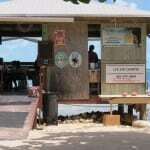 At Stuart’s, the conch used in their conch salad is harvested directly from the sea behind the shack. 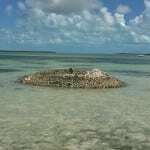 If you look closely, you’ll notice that thousands of empty conch shells line the beach forming a wall that almost looks as if it’s made of stone. 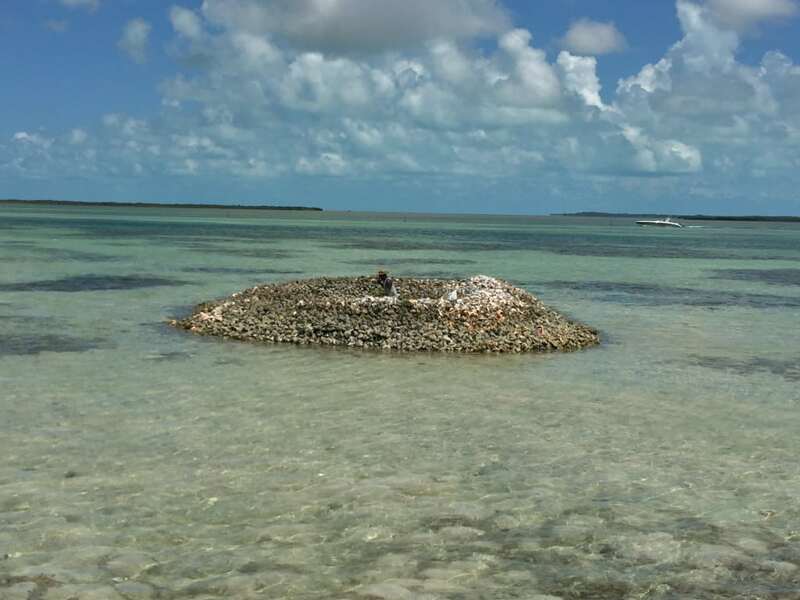 The conch nursery out back assures that local populations of the delectable mollusk remain stable and strong. One of the most exciting aspects of Stuart’s conch salad is watching its creation. 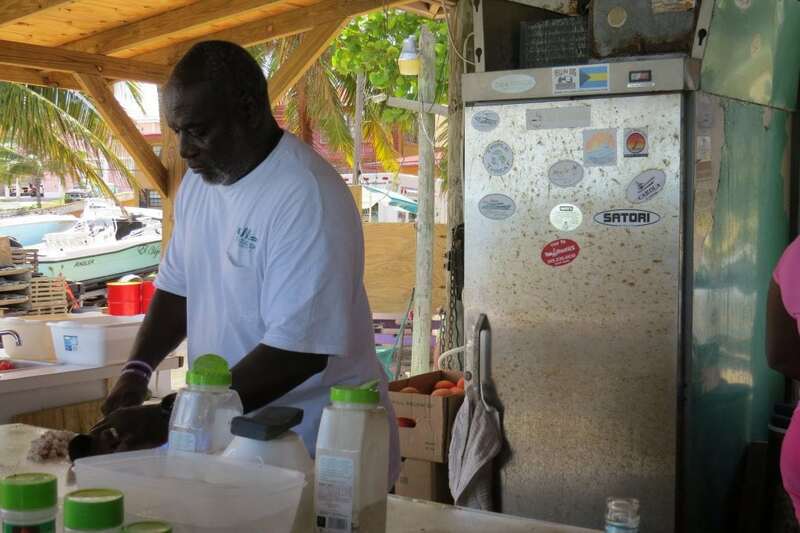 Stuart and family prepare the conch fresh every single day. A flurry of knives and feverous chopping ends in the quick yet meticulous crafting of this popular dish. Pull up for an afternoon to refresh and renew. Wander a little farther down the road from Stuart’s to A Taste of Heaven Bakery. 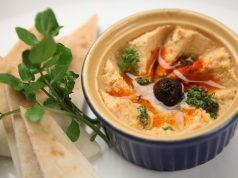 You can’t miss it, partly due to its vibrant, verdant exterior as well as the delicious aroma of freshly baked bread that permeates the air around it. 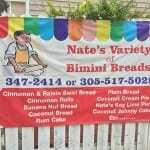 Inside, Tamica Wallace bakes some of the best Island Sweet Bread on Bimini, more commonly referred to as Bimini bread by tourists. The bread used to be a primary staple in the diet of Bahamians and still maintains this position in many Bahamian households to this day, particularly among the outer islands. Due to its versatile nature, Bimini bread can be enjoyed in many ways. Cut a thick slice and add butter and jam for an easy afternoon snack, or use the bread as a delightful foundation for a sandwich—either way you can’t go wrong. 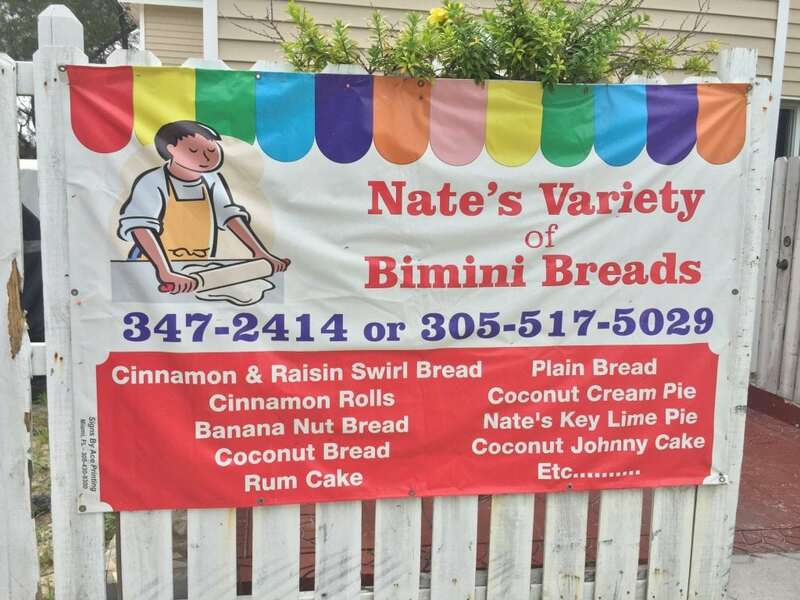 If you want to enjoy local cuisine or simply want to get a taste of island flavor, Bimini bread is the way to go. 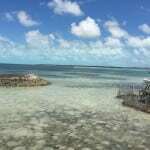 There’s a lot to enjoy about Bimini, from its white sand beaches and glittering shoreline to the large variety of local Bahamian bites. 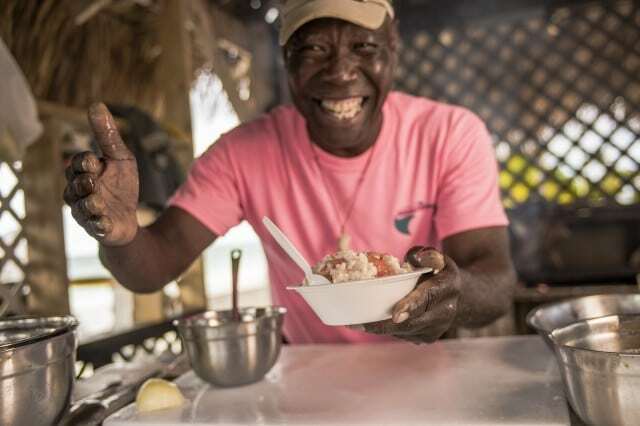 Whether you’re in search of that perfect tangy bowl of conch salad or prefer a bite of sweet island bread, there’s no better place in The Bahamas to kick back and relax with the freshest food in town.